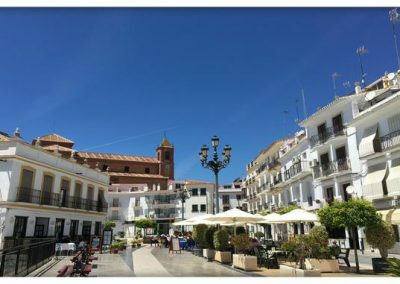 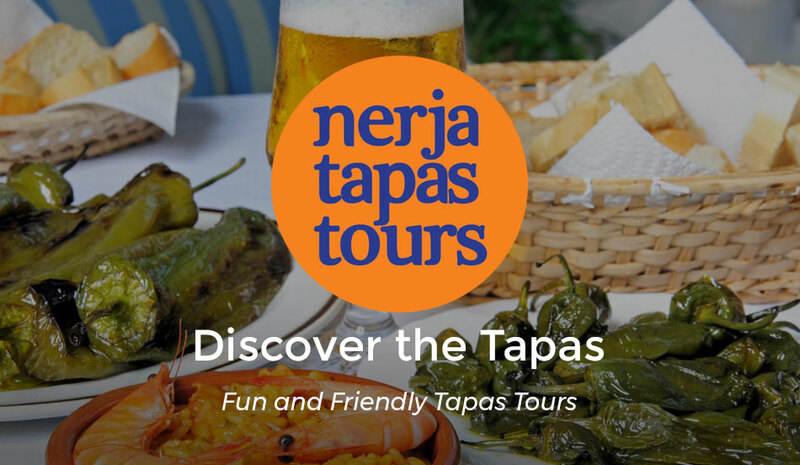 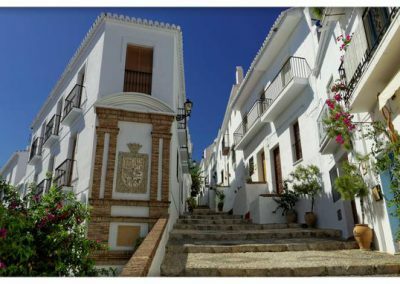 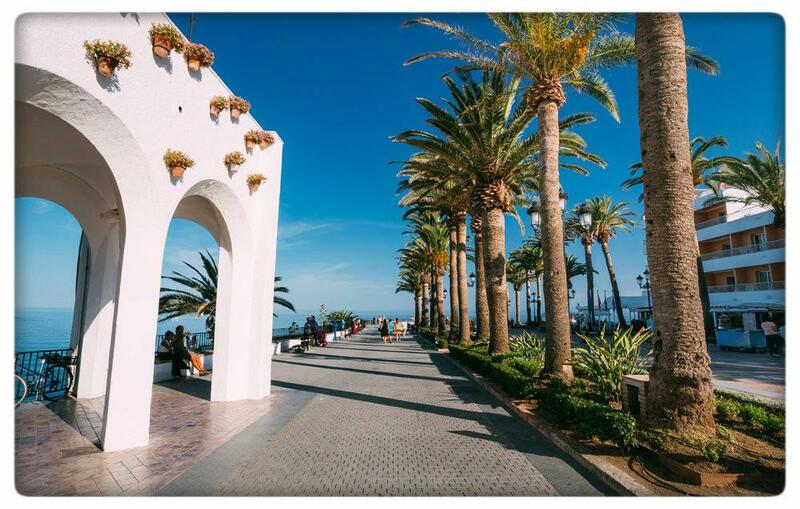 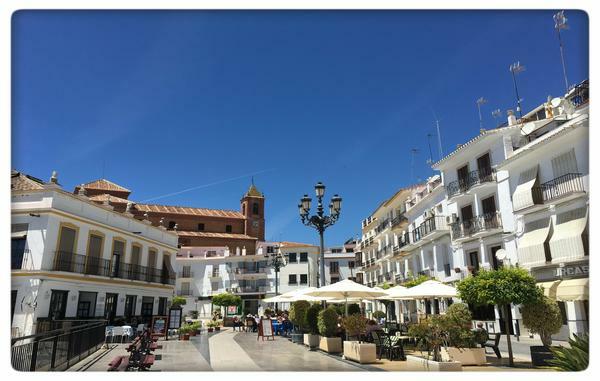 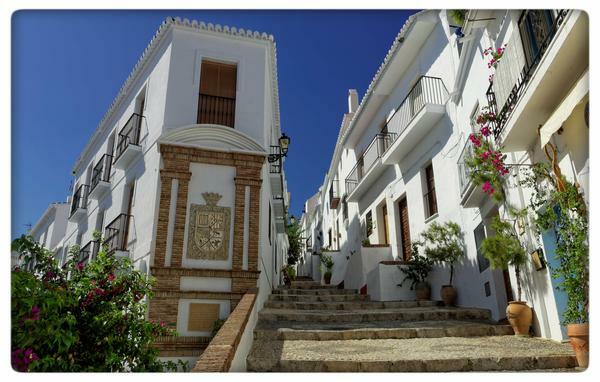 Wonderful, authentic tapas tours in Nerja and surrounding towns. 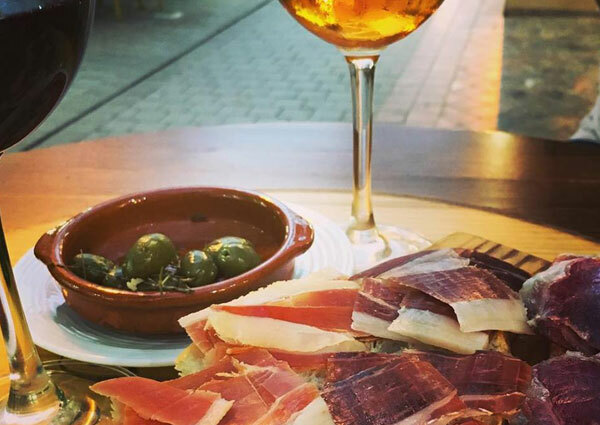 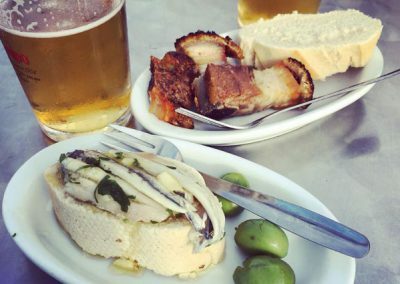 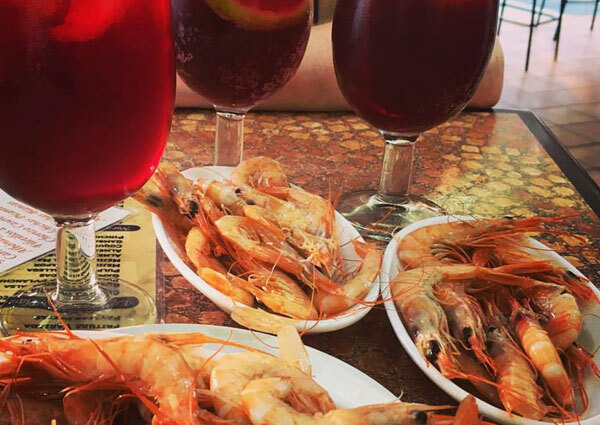 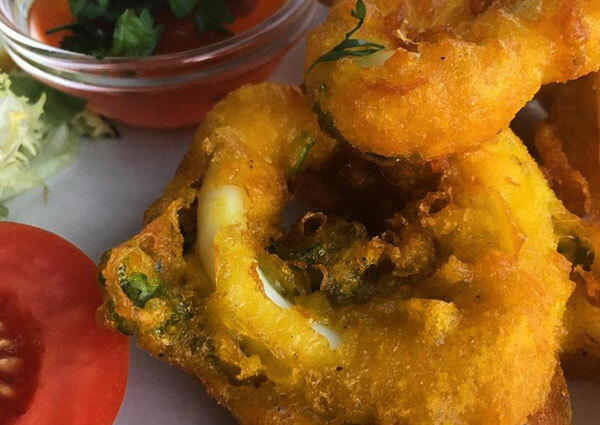 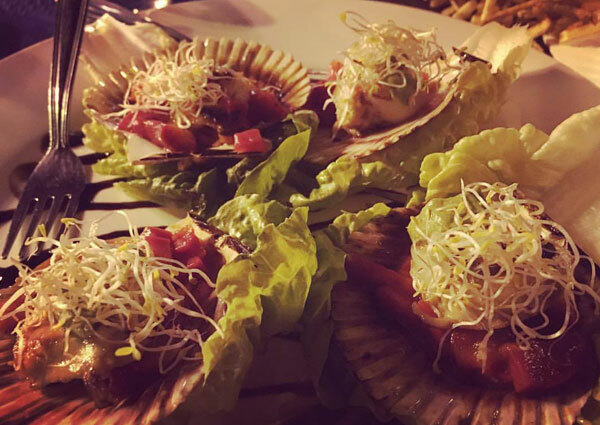 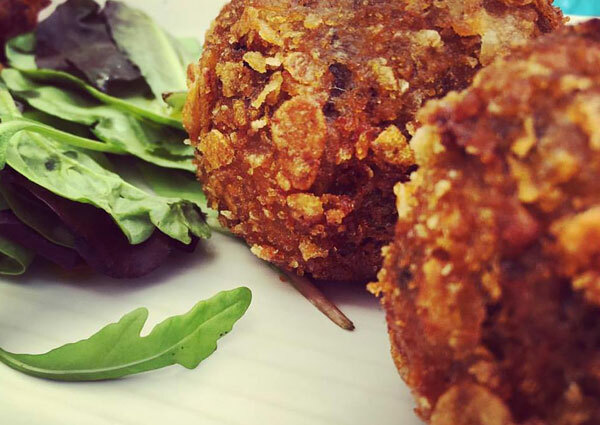 Discover the delights of tapas and Andalusian cuisine by visiting some of the best tapas bars in the area. 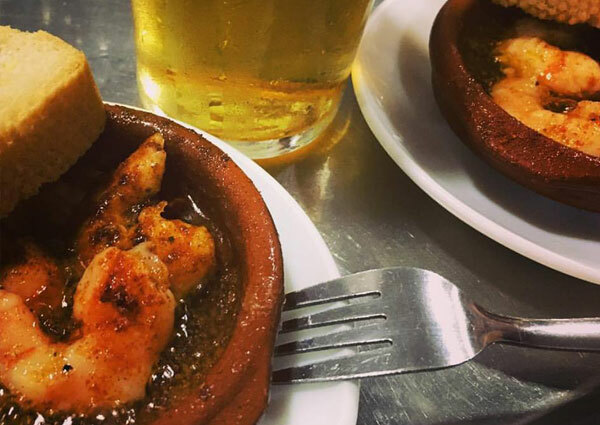 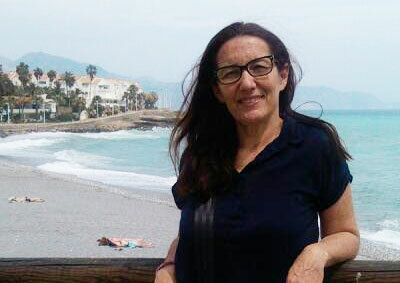 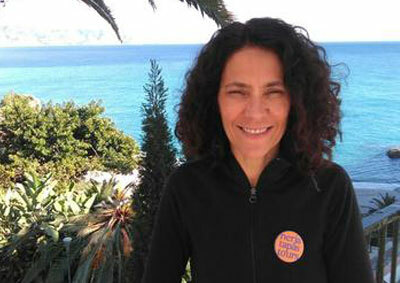 Our friendly Spanish guides will share their knowledge and experience with you to ensure you have a great experience and learn how to enjoy tapas like a local. 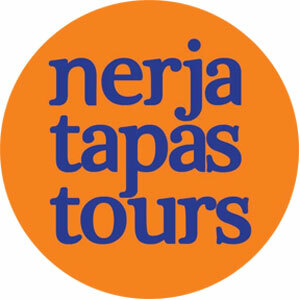 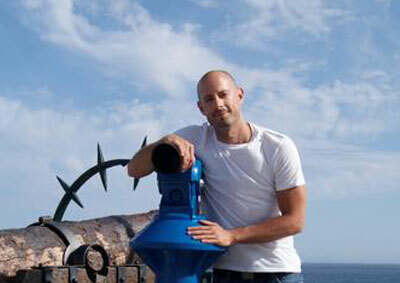 These fun and friendly tapas tours last approximately 3 hours. 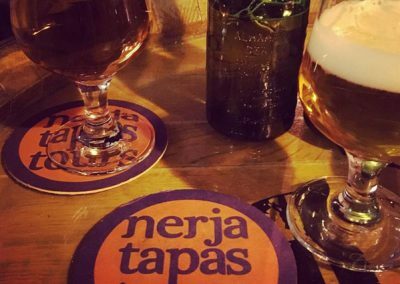 You will enjoy five drinks (a house wine, a small beer, or soft drink) and delicious tapas, whilst visiting up to five bars. 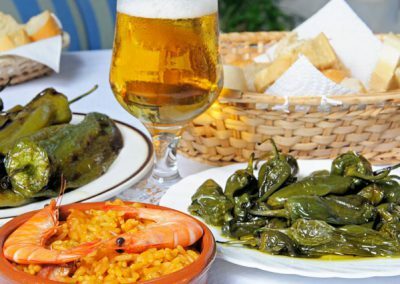 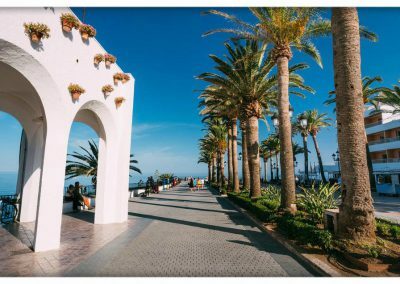 You will also be treated to extra food at no cost to yourselves, allowing you to sample local specialities, raciones of fresh local fish, meat dishes, or vegetarian options. The tour leaves no one hungry! Your friendly guide will tell you all about the tradition of tapas, recommend delicious local specialities, and give you inside knowledge into the best bars in town!